O Tartufo is an attractive and extraordinary Bed and Breakfast just outside of the town Moncarapacho. The atmosphere at O Tartufo in southern Portugal breathes tranquillity. The Bed and Breakfast is situated in the tranquil Algarve near Moncarapacho and the small village near the ocean, Fuseta. It's a little over 20 kilometres from Faro airport and just 4 kilometres to the ocean. Take a relaxed look around the website and get a feel for the atmosphere. We have renovated our bed and breakfast and have totally renewed parts of it in the first months of 2011! Each room is designed with care and the whole house breathes a relaxed atmosphere. 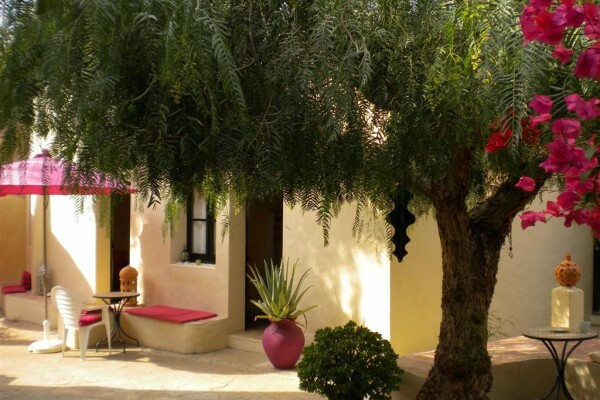 You will find a lot of Moorish and Moroccan details in this B&B. In the old Quinta (Portuguese country house) it is nice and cool in summer due to the thick walls and nice and cosy in winter thanks to the wood burners. A small apartment is situated in the green courtyard. The green courtyard has lovely little seating areas and two more double rooms, each with a cosy living room. In the old Quinta are three double rooms and two single rooms. The garden at the front of O Tartufo has a lot of small places to relax in the shade, but for the real sun lovers we have a big roof terrace to enjoy the sun, read a book or enjoy a meal! € 40 - € 50 p.p.p.n. No experiences yet with Bed and Breakfast Portugal O Tartufo. Be the first! 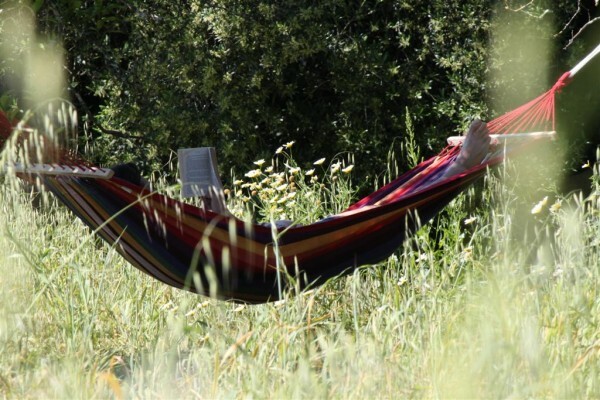 Did you stay in Bed and Breakfast Portugal O Tartufo? Let us know what you thought about it and help others to make the right choice! * I confirm having stayed in Bed and Breakfast Portugal O Tartufo. 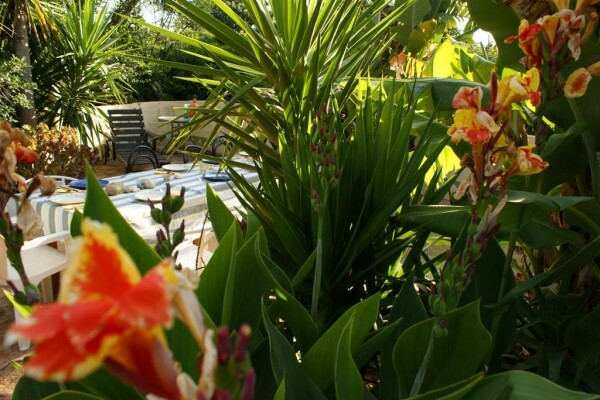 Find other bed & breakfasts in Moncarapacho or all bed & breakfasts in Algarve.